At Picture This Framing, you’ll find hundreds of frame styles — from neutral and sophisticated to bright and fun. Our experienced framers will work with you to select the perfect molding, mats, glass and layout to showcase your piece for a lifetime! Once-in-a-lifetime keepsakes need to last a lifetime. When you have cherished photographs or memorabilia from once-in-a-lifetime events, only one-of-a-kind custom framing will do. You name it, we frame it! 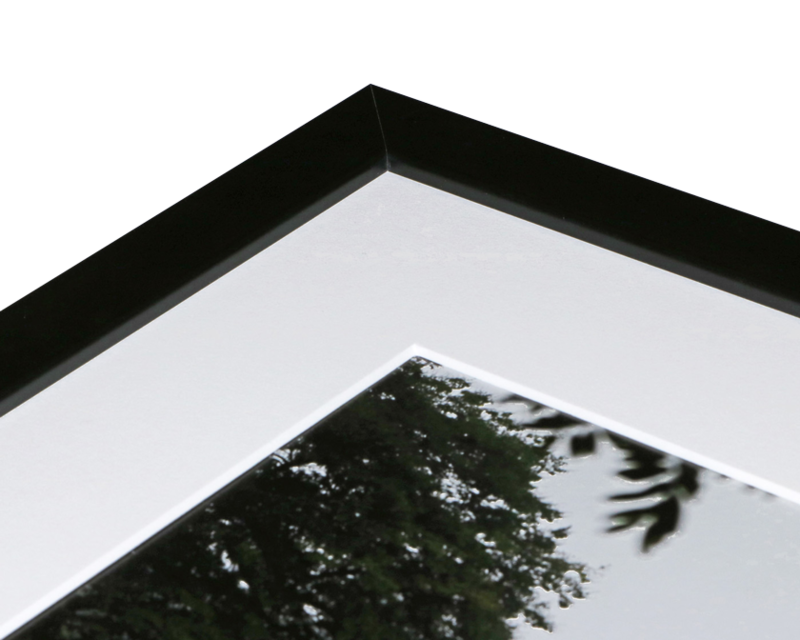 We apply a professional and creative approach to framing and take great pride in framing anything you wish to put on display and preserve! We offer premium mat stock and an extensive selection of mat colours for your art and framing needs. We can cut you a single or multiple mat that fits right into your frame and has a custom opening to accommodate your artwork. We welcome you to stop by our shop and check out some of the details that would add creativity and appeal to your project. A shadow box can keep your most precious memories alive in a timeless display. Our custom shadowboxes give you a beautiful display for special items within a frame and protects those items with glass. Contact us today to create your custom shadowbox and cherish your favourite moments, items, and memories for years to come.